Feed your wanderlust soul and tick Goirle off your travel bucket list. Head off to the wonderful municipality in southern Netherlands and have the time of your life. There, you will find Goirle which is a town in the province of North Brabant. 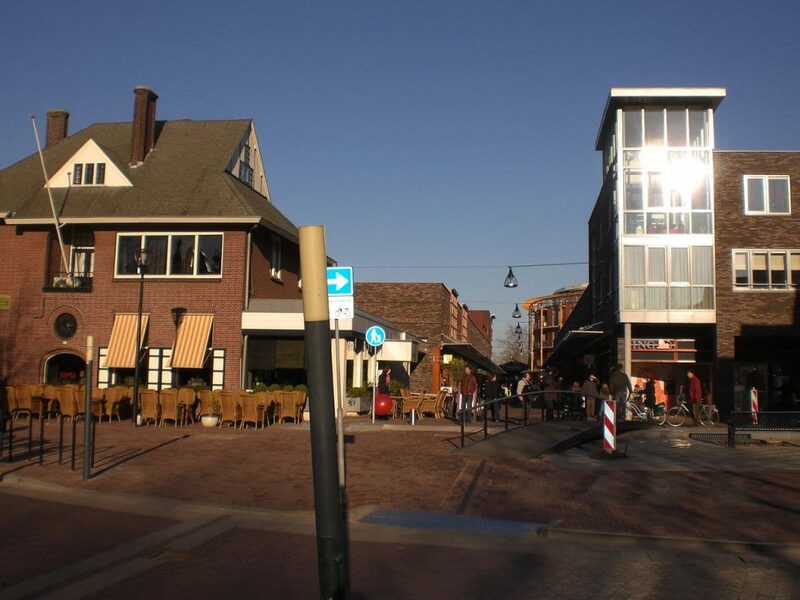 The best way to go there would be to take a day trip from Tilburg. Starting off from this point allows you to appreciate picturesque villages in Breehees, Riel and even Goirle. The municipality has a small population of 23,000 individuals. You will notice that each and every village has its unique charm. What’s great about these villages is that they’re all interconnected by the Regte Heathlands, where you will also find 7 Bronze Age burial mounds. The name Goirle was acknowledged in a deed dated more than 700 years ago. Goirle is found right next to the border of Belgium, and it started out as a farming settlement centuries ago. The inhabitants raised goats and cattle. Some farmers had meagre earnings from the farmlands so they found other sources of income. Some families engaged in weaving, which made Goirle a textile manufacturing leader in the region, and this is evident in the old factories that can still be seen around the town. . If you love nature then Regte Heathlands along with Riels, Nieuwkerk and Ooikevaarsnest will leave you in awe. There are different species of birds and butterflies as you walk your way through the pine and deciduous forests. The Regte Heathlands is comprised of more than 800 hectares of swamps and moors. Here, you will find the 7 megalithic graves believed to date back to 700 BC, or the Bronze Age. Immerse yourself in the serene beauty of a former monastery. The interiors will surely catch your attention the moment you step into the cultural center. You can spend half a day enjoying the beauty of the chapel, the grand café and even their library. You will also be impressed with the 400-seater theatre, which is the Cultural Center’s main attraction. When you’re in the countryside, there’s beauty every time you see windmills. 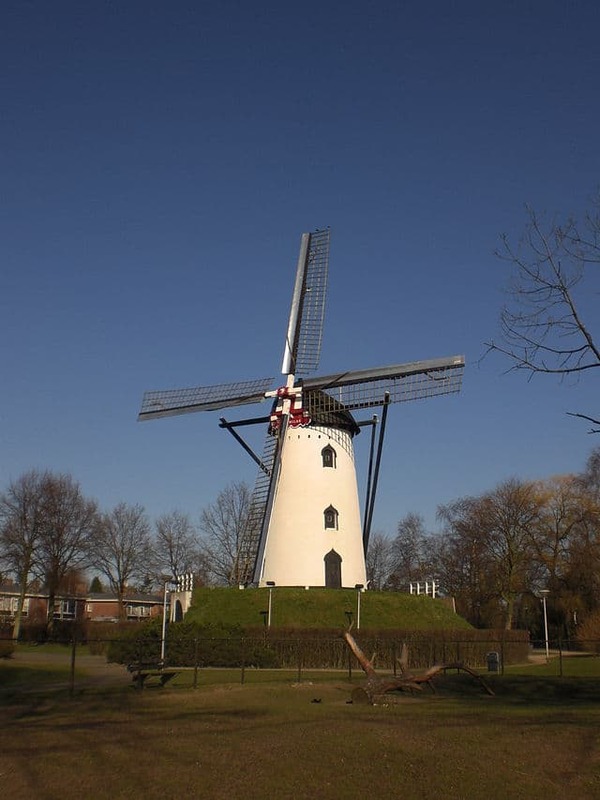 Now, there are two authentic windmills you will find in Goirle. There’s the De Visscher at Molenstraat 80 which was created in the year 1875, and also the De Wilde at Nieuwe Rielseweg 39, which was created in the year 1898, and still being used today. With these windmills, grain was ground to make flour whenever there’s complete cooperation with the wind. If you happen to be in the area on a Saturday, you can witness the how the milling process works. When you’re in Goirle, you get to appreciate the simple things in life. It’s like an escape from the hustle and bustle of the city life. Spend an entire day at Schapenheld and experience what it’s like to be a real shepherd. The tour will allow you to a walk a sheep and feel what life was like a hundreds of years ago. When in Schapenheld, you shouldn’t miss a meal of deliciously cooked local lamb. You can also enjoy the local lunch packed in a cloth and tied to a stick, pretty much like those that you see carried by Depression Era folks in old magazine and book photos. Be sure to book a tour in advance as many tourists want to experience such tour.